Steve is responsible for overseeing the development and construction of Green Courte’s senior housing, parking and retail assets. Steve has been with Green Courte since 2006. 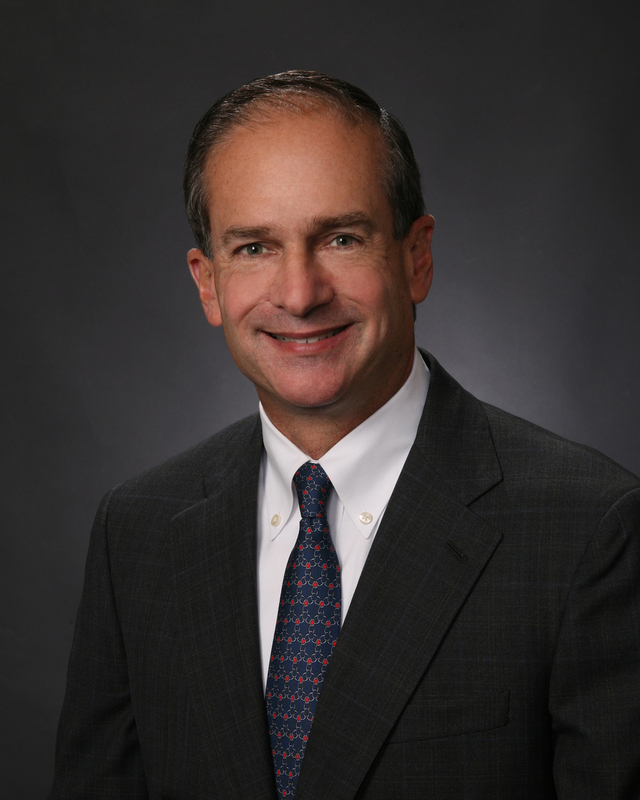 Prior to joining Green Courte, Steve oversaw asset management for various portfolios of real estate assets, including parking, retail, office, industrial, multi-family and hotel properties, over an eighteen-year period with LaSalle Investment Management (Jones Lang LaSalle) and Transwestern Investment Company. He also performed principal development of over twenty office, industrial and retail projects and managed acquisition due diligence of properties valued in excess of $10 billion during this period. Earlier, Steve was an architect with Jung/Brannen Associates for five years. Steve has a Bachelor of Arts from Williams College, and a Master of Architecture and Master of Business Administration from Harvard University. He is a Director of several not-for-profit corporations and is a member of the Urban Land Institute, where he serves on the Lifestyle Residential Development Council 55.